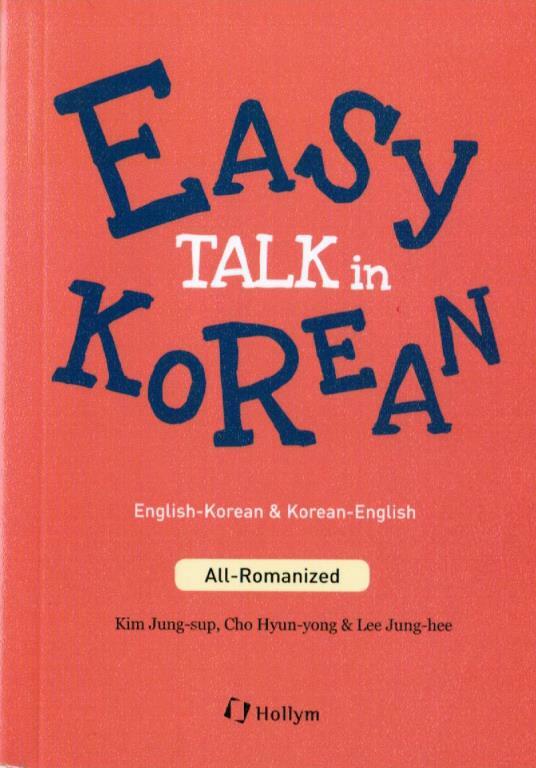 Easy Talk in Korean is a portable & practical Korean conversation book that is useful for everyday life. 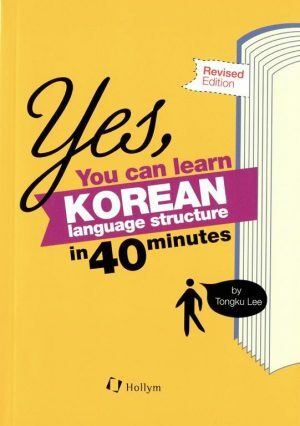 This book helps Korean language learners more easily speak, understand, and communicate with Korean people. 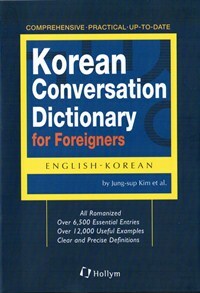 In particular, if you are a beginner at learning the Korean language, this conversation book will benefit you. 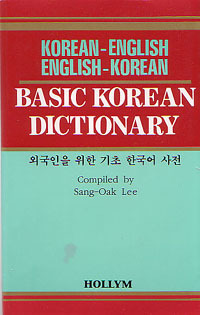 It contains essential Korean expressions ranging from basic to advanced. Also, useful phrases are provived that will be helpful in various daily situations. 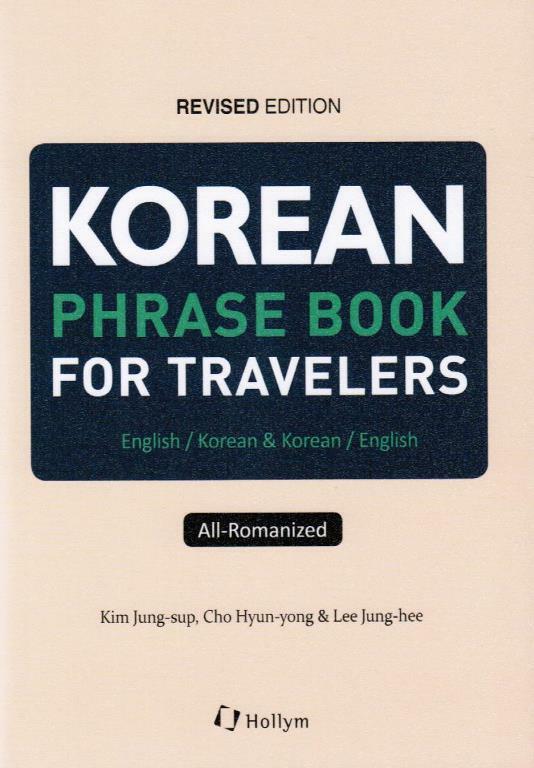 Included in this book are 18 topics and situations: greetings, personal information, family, transportation, appointments, food & restaurants, shopping, health, telephone, careers & employment, life at work, days off & vacations, travel, hobbies, weather & seasons, typical situations & occasions, Korean culture, and idioms. All conversations cover cultural tips, jokes, and clever additions. 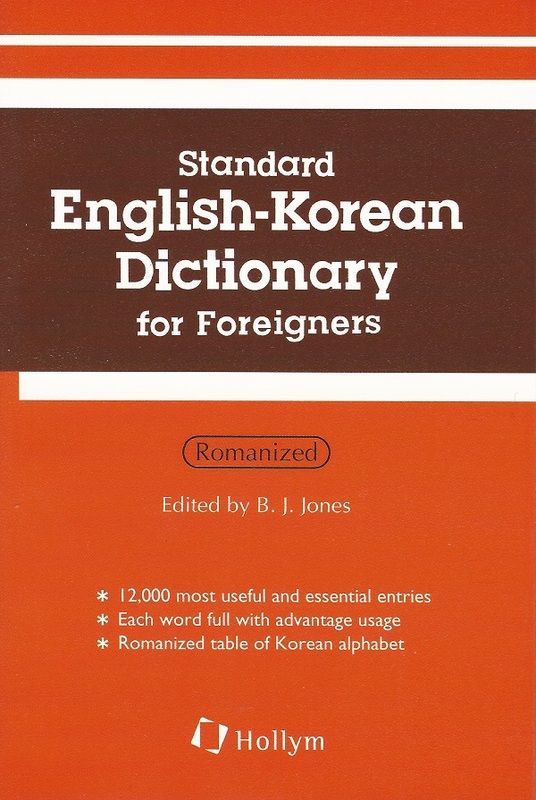 Along with situational Korean expressions, the book includes a pronunciation and grammar section to help you grasp basic Korean sentence structure and grammar at the beginning of the book. 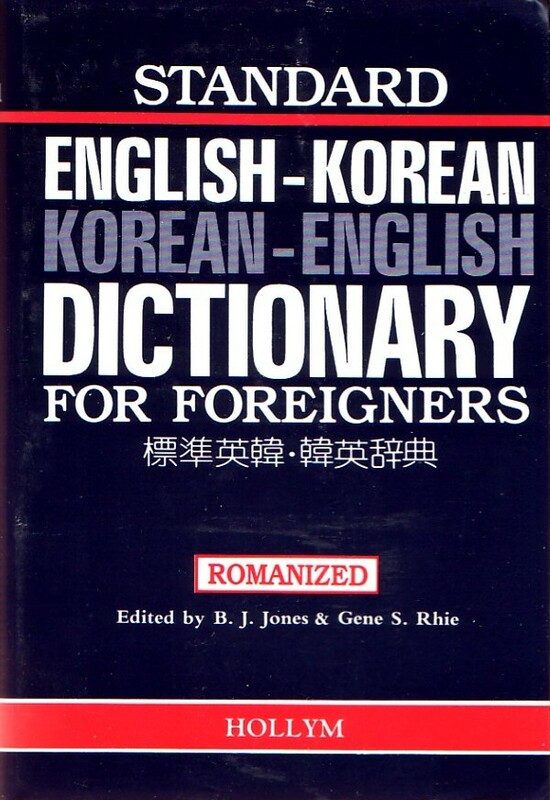 Furthermore, all the Korean expressions are Romanized to guide the user in correct reading and pronunciation. Easy Talk in Korean is pocket-sized and yet thorough. Finally, the book is filled with both realistic and interesting dialogue which will greatly benefit learners of Korean language. Major publications include The Understanding of Korean Language Education, etc. 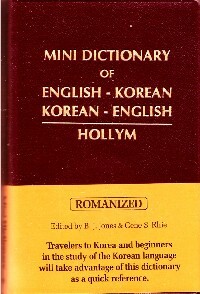 Major publications include Korean Vocabulary Education for Foreigner, etc. Major publications include A Study on Error Analysis of Korean Language Learner, etc. Softcover 10.5 x 15 cm.